Well, everybody is listing out ten of their favourite books. I would rather like to list out the books which somehow have remained half-read, or quarter-read, a kind of an unfinished agenda on my table, which stare at me, but still I have not been able to finish them. In this light, I am reminded of the irrepressible Khushwant Singh, who once said that he picked up James Joyce’s Ullyses seven times to read and every time he could not go beyond the seventh page! 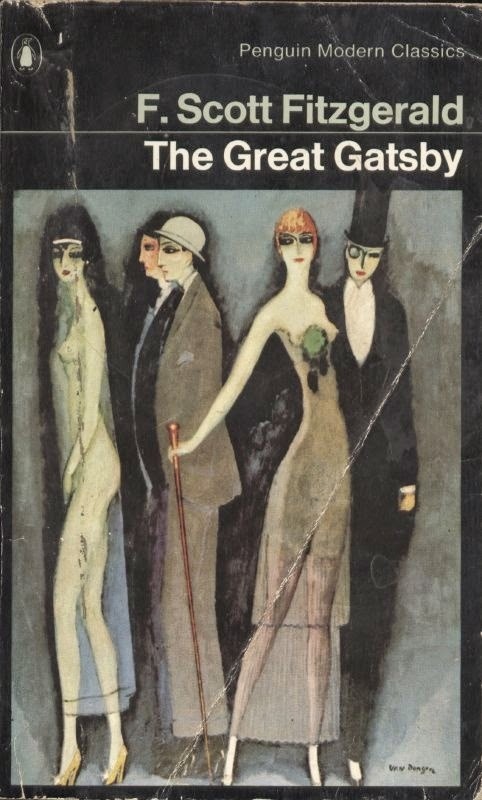 The first book that I would like to mention is F. Scott Fitzgerald’s The Great Gatsby. Going by its reputation, nearly more than a decade back I got hold a copy of this book, and read nearly two-third of it, but somehow along the way, I lost interest. I do not remember much but the character of Gatsby and his fascination for his love seemed to revolve around very few episodes of significance. Perhaps, there was a lack of detailing or so, I would say. And though I have tried a few times to complete at least the parts left unread for the sake of keeping it under the list of ‘read’ books, I have actually failed myself. I would not consider Mahatma Gandhi’s Autobiography as half-read, because ‘technically’ I have read it in full, but I have never read it in one go or in the narrative sequence in which it has been written. In any case, the book’s chapters seem to be structured episodically, and hence I have read some chapters many a time like ‘The Gentle Bihari’ or the one related to Gandhi’s first visit to Champaran via Muzaffarpur from Patna. 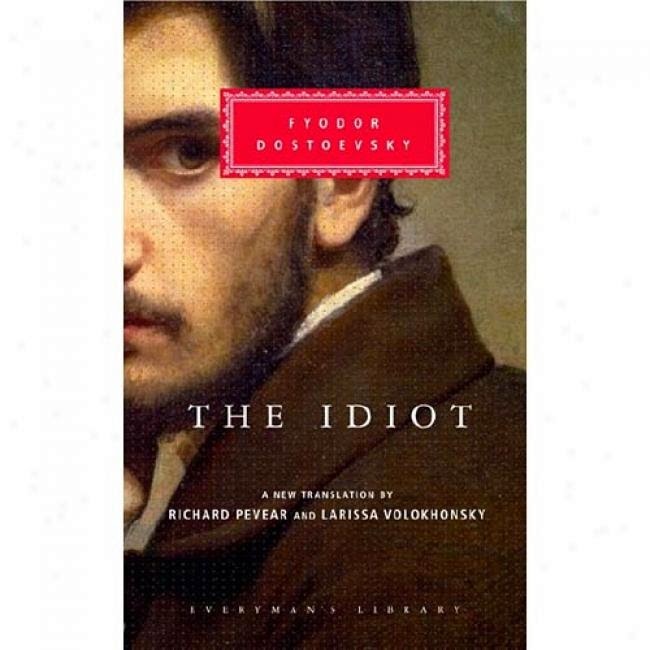 My father’s personal library had Fyodor Dostoyevsky’s The Idiot in two volumes. Somehow volume two lost its way, perhaps to some visitor’s personal library, and never could find its way back. Hence, as it happened, while I could go through volume 1, the volume 2 remained beyond my radar, and I would rather confess that I have always found it a ‘heavy’ assignment to complete reading the novel in full. However, I know for sure that the novel is available in one volume too, and I am waiting for the first opportunity to finish the story of Myshkin, and overcome a long-standing ‘guilt’ of keeping this masterpiece in the ‘half-read’ list. In fact, as I write this I feel urged to start reading it afresh. 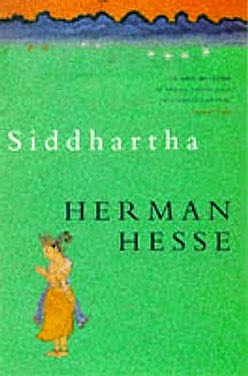 Herman Hesse’s Sidhharth is something that has travelled with me to various places in India and abroad, but I could never get past more than 25 pages or so. Actually, my edition has an extensive introduction running into almost 30 pages (perhaps by Donald McClory) with a Preface by Herman Hesse, and while I have read the Introduction and Preface on quite a few occasions, the story per se, perhaps demands a more deliberate engagement from me which I am not able to commit. But I do hope that I will find an occasion to complete the reading of the novel one day. I am not sure if I should keep The Diaries of Franz Kafka (1910-1923), Edited by Max Brod under this list, because by its very nature, one is certainly at liberty to read it in parts, hopping pages, or coming back to some other entry. Still, I have found it a daunting task to read it cover to cover, and I doubt if I would ever be able to do so. Strangely, I do not recall a Hindi novel that I left half-finished or quarter-finished, though, of course, there are many that are yet to be touched and wait for the reader in me to find time for them. But in the present article, that is not my concern, as I just wanted to look at some of the books that I sought for reading, but due to some reason or the other remained half-read or so. The relationship with such novels are certainly a bit strange, as whenever the names of such books are evoked, I am reminded of an association that is there, and still not there fully or substantially. There are more such books for sure in my kitty, and I do hope that the readers will also come out with the list of books, not only read, but also half-read, providing an insight into the way how some of the masterpieces remain half or partially responded.